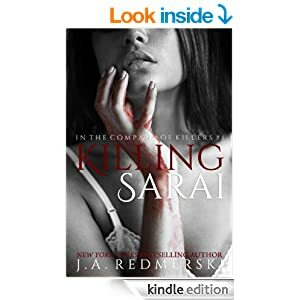 "Killing Sarai" by J.A. 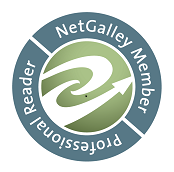 Redmerski- NA, contemporary romance~ Price drop to $0.99! 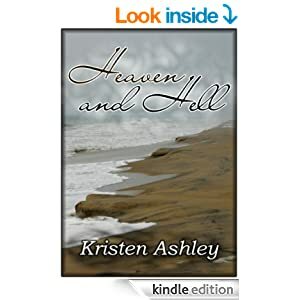 "Heaven and Hell" by Kristen Ashley- Adult, contemporary romance~ Price drop to $0.99! 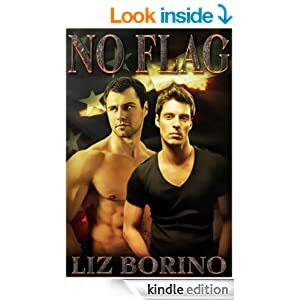 "No Flag" by Liz Borino- Adult, M/M, contemporary romance~ Price drop to $0.99! 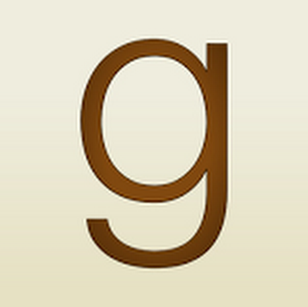 "What He Wants" by Kate Aaron- M/M, contemporary romance~ Price drop to $0.99! 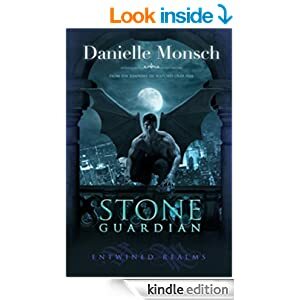 "Stone Guardian" by Danielle Monsch- Adult, paranormal romance~ Price drop to $0.99! 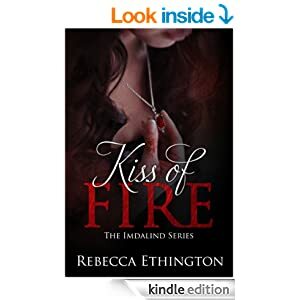 "Bound" by Brenda Rothert- NA, contemporary romance~ Price drop to $0.99!